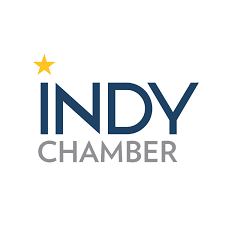 200 of the best and brightest students from across the state are converging on downtown Indianapolis to meet top businesses, and learn about the future of the Hoosier community. Join us, and help recruit these future leaders. My company will attend the talent summit. I'd like information on sponsorship for the event.